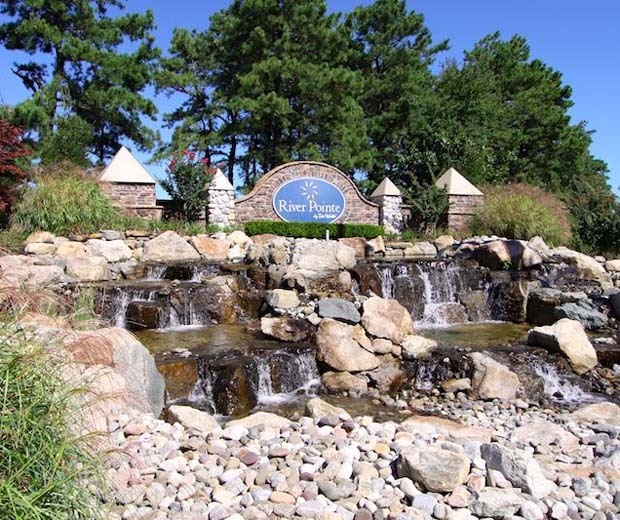 River Pointe is a Del Webb active adult community in Manchester Township in Ocean County, New Jersey. 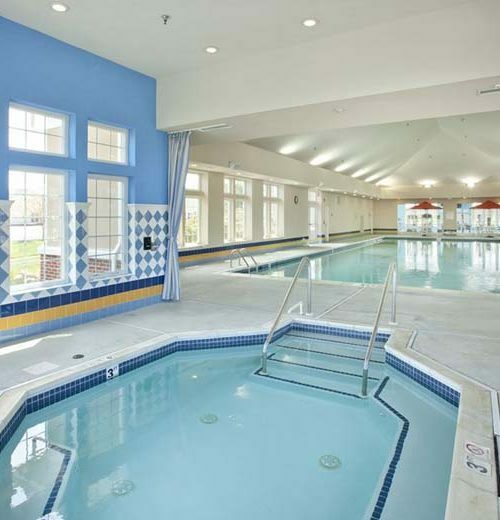 The community's clubhouse contains all the popular features residents have come to expect in a Del Webb community. 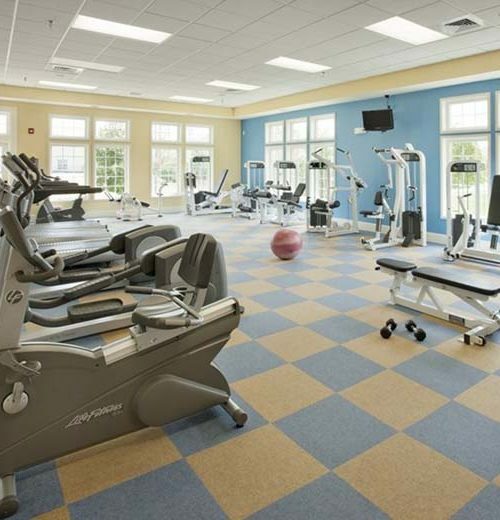 There are a variety of amenities such as indoor and outdoor swimming pools, a state-of-the-art fitness center, hobby and game rooms, and The Retreat Cafe. 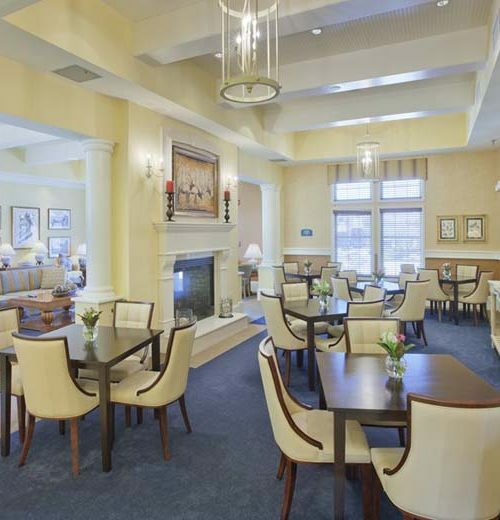 There is also plenty of meeting space for River Pointe's many social clubs and community events. 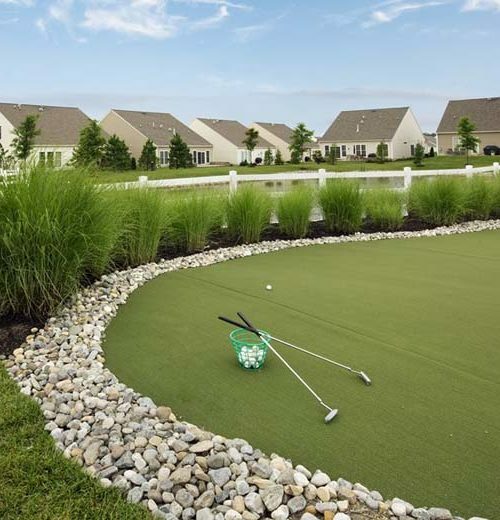 River Pointe's close proximity to the Jersey Shore, Atlantic City, Philadelphia, and New York City make it an ideal location for those who want to live in a suburban area, but frequently visit nearby urban destinations. By choosing River Pointe, local active adults can enjoy the benefits of a Del Webb age-restricted community without moving too far from family and friends. River Pointe offers resort-style living in a setting that allows residents to enjoy all four seasons. 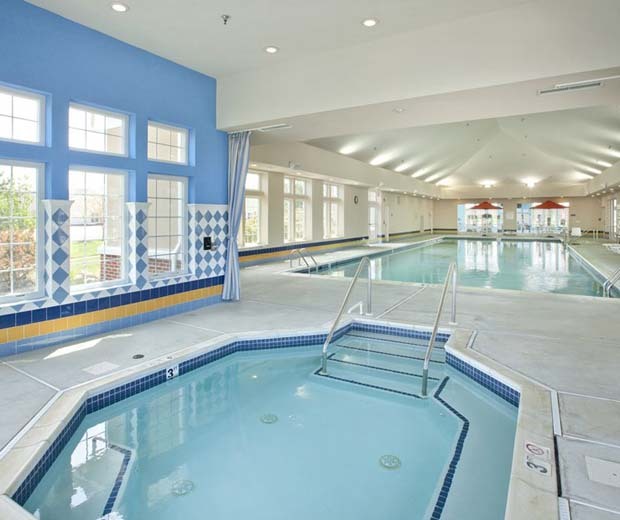 The neighborhood’s active lifestyle centers on the community s impressive 16,000 square-foot clubhouse. 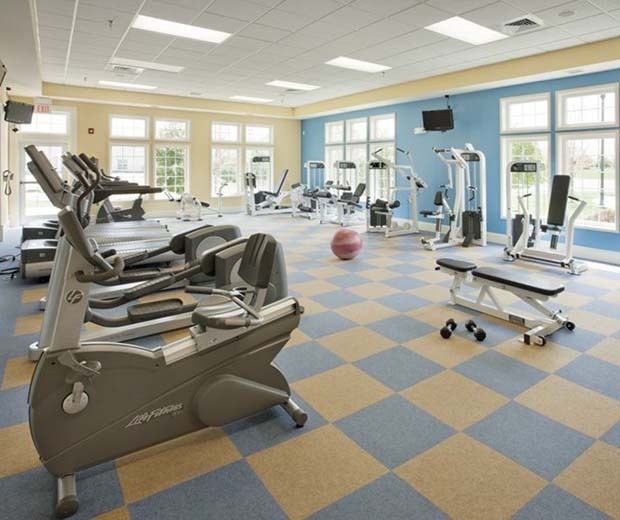 Here residents can enjoy the heated indoor swimming pool, large state-of-the-art fitness center, and an aerobics studio. Del Webb is known for building inviting amenity centers and the clubhouse at River Pointe is no exception. There is plenty of available space for get-togethers, including a billiards and card room, arts and crafts studio, library, and meeting rooms. 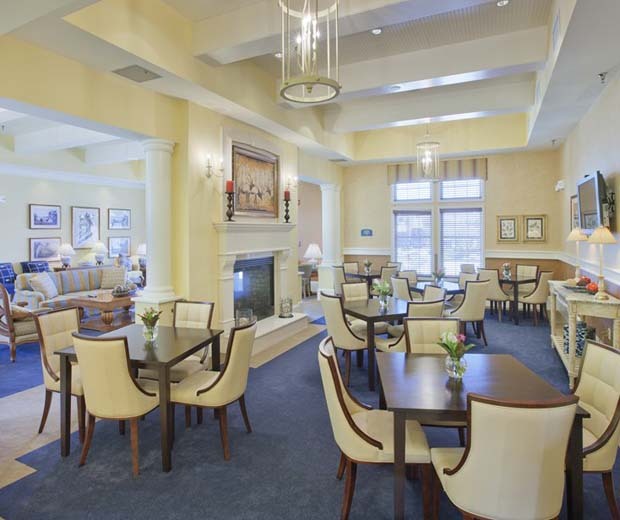 Additionally, residents can visit The Retreat Cafe at any time of the day to get a snack or beverage. The terrific amenities continue outdoors with a swimming pool, two tennis courts, two bocce ball courts, and a horseshoe pit. 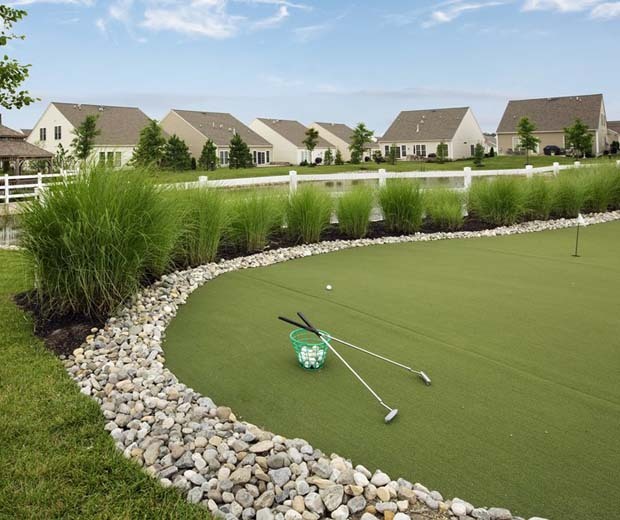 A putting green is on hand for honing your short game while walking and biking trails wrap around a series of scenic ponds.